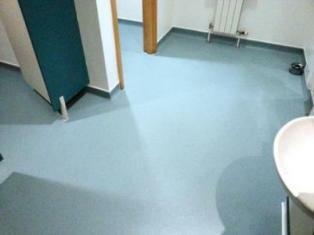 Contract Flooring by Contract Flooring Specialists Ltd. 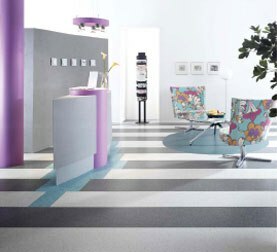 Specialist Flooring Contractors to Health Authorities, Schools, Colleges, Housing Associations, Care Homes, Dental practices, Shops, Offices, Local Governments, Breweries and Domestic clients. 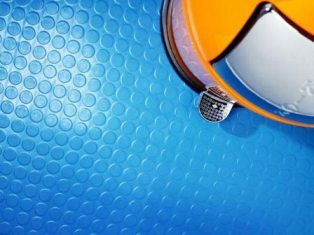 We supply and install all types of resilient Floor coverings Including Linoleum, Safety Flooring, Coved & welded sheet vinyl, Anti - Static Floors, Vinyl tiles, Studded rubber Flooring, Amtico, Karndean, Contract carpets and Carpet tiles. 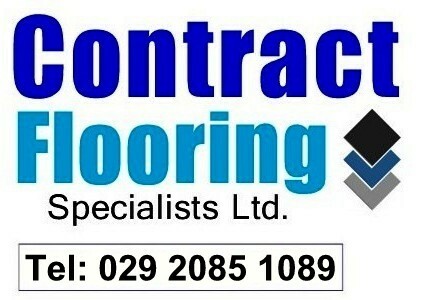 Call us first for all your Contract Flooring needs. 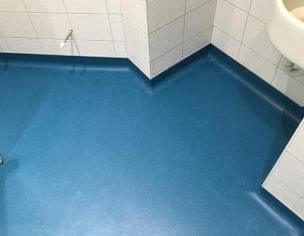 We are Approved Altro Safety Flooring Installers. Copyright 2018 Contract Flooring Specialists Ltd. All Rights Reserved.